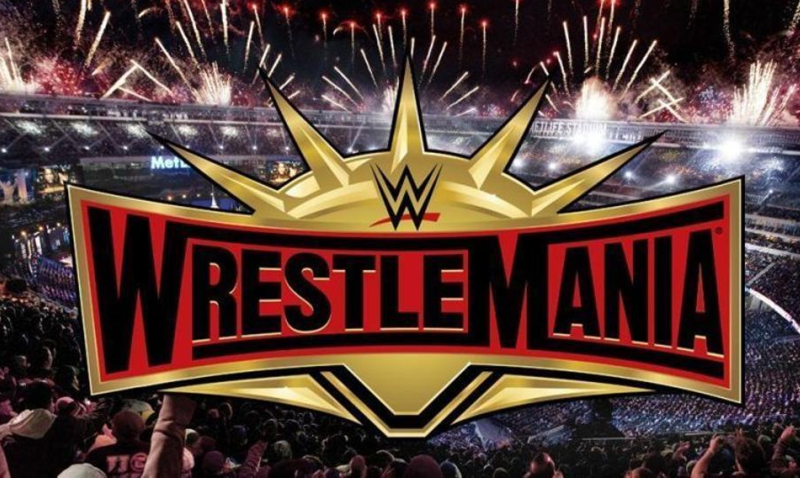 Last night, East Rutherford, New Jersey hosted WWE Wrestlemania 35. Once again, the show was unbelievably long without reason and a disappointment in general. movie review buy on Is an Outstanding Achievement in Popular Film Oscar a good idea? Cinema Smack's 2019 Oscar Predictions - Cinema Smack on Is an Outstanding Achievement in Popular Film Oscar a good idea?